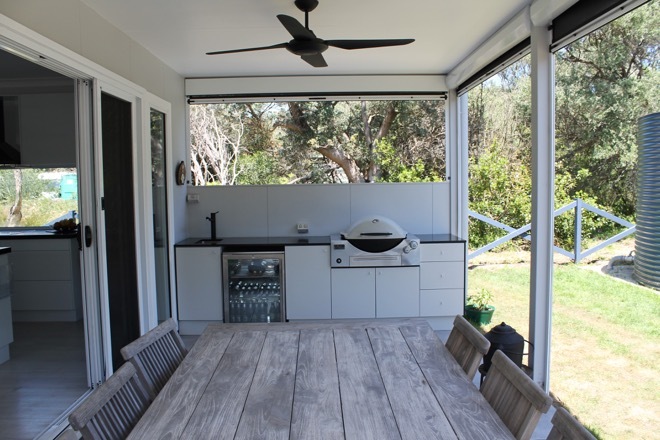 With the ability to prepare and serve, as well as enjoy a freshly cooked meal with family and friends in the one convenient space, outdoor kitchens have evolved from a simple BBQ and patio table to well-designed, entertaining hubs, which flow seamlessly from inside to out. 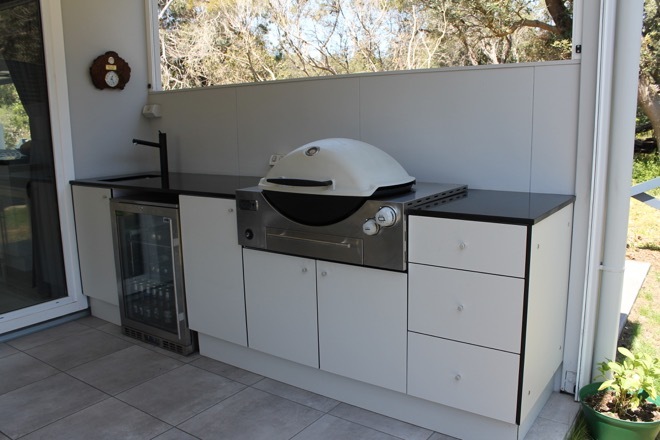 “Not only do I now have an extra space to entertain, but I can prepare and cook a meal in comfort while my guests still enjoy my company. 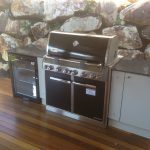 I don’t miss having to disappear to the kitchen to stir a pot or check on something – I can simply do it all while enjoying a glass of wine and a good chat” says one happy SustainaPod outdoor cook. 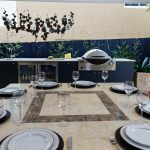 Owner and creator of SustainaPod by VerdeLife, Dan Bruce, recommends tailoring your outdoor kitchen to meet your year-round specific needs. 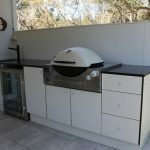 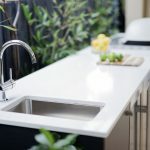 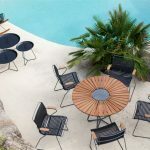 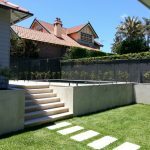 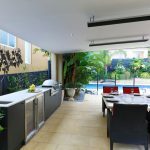 “The SustainaPod Outdoor Kitchen Range is designed to improve your lifestyle, so it’s important you consider what you want in your second kitchen. 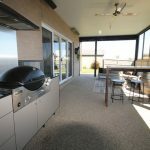 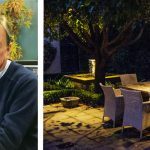 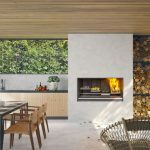 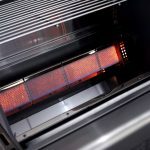 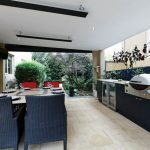 Simple adjustments like adding a bar fridge, outdoor heater or drop-down blinds can greatly improve the practicality of your outdoor kitchen, meaning you’ll get to enjoy it throughout each season of the year making it fantastic value for money” he says. 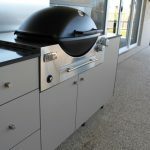 The SustainaPod Outdoor Kitchen Range is designed exclusively for the Weber Range of Sit On and Built In barbecues. 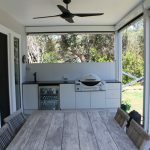 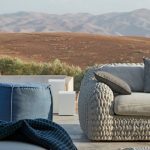 Sized to fit perfectly on your patio, balcony or outdoor entertainment area, your SustainaPod can be customised with mix ‘n’ match cabinet and benchtop colours, making it the perfect addition to your home.